The challenge was to build a beautiful and unique layout, without touching a single line of code. Something that was both responsive and flexible. 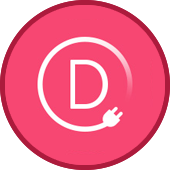 The solution was Quark and Elegant Themes' Divi Builder plugin. The Divi Builder transforms elements into visual building blocks, with a simple drag ‘n drop interface. 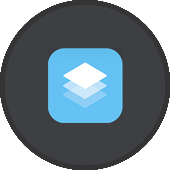 Quark is compatible with popular page builders such as the Divi Builder, Beaver Builder, Visual Composer, and the SiteOrigin Page Builder. Create beautiful and unique layouts using a true drag ‘n drop interface. 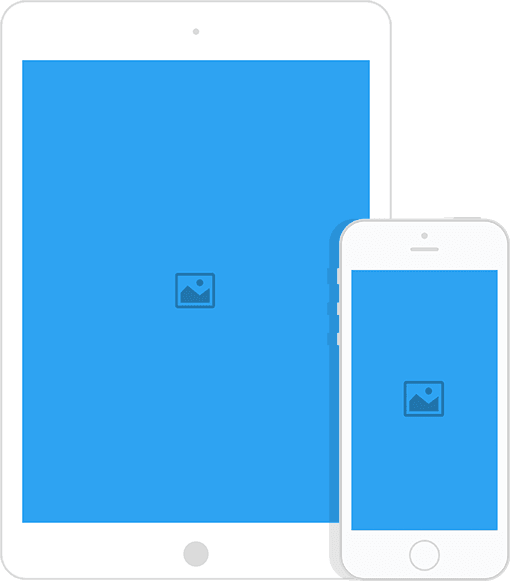 Easily build responsive WordPress websites without touching a line of code. 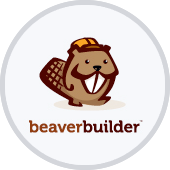 Use Beaver Builder's page builder plugin to quickly build pages with any theme. 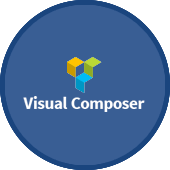 Visual Composer page builder plugin for WordPress – take full control over your site. Build any layout you can imagine with intuitive drag and drop editor. Page Builder by Site Origin makes it easy to create responsive column based content with a simple, easy to use drag and drop interface. Quark is your basic building block for creating beautiful, responsive WordPress themes. It’s not a convoluted or confusing framework. It’s a simple and elegant WordPress starter theme built on HTML5 & CSS3.